London: Mauricio Pochettino says revenge is not on the minds of Tottenham Hotspur's players as his team prepare for a potentially feisty London derby at West Ham United on Saturday. Spurs' hopes of winning last season's Premier League title were all but ended when they went down to a 1-0 defeat at the London Stadium in May. 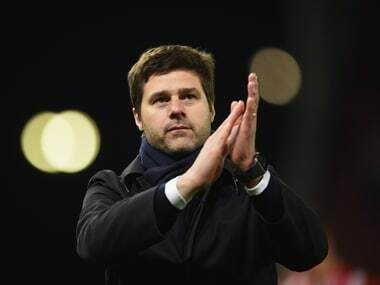 But despite an early defeat by Chelsea at their temporary home ground of Wembley, Spurs are in fifth spot in the early table and Pochettino says they have moved on from last season's disappointment. 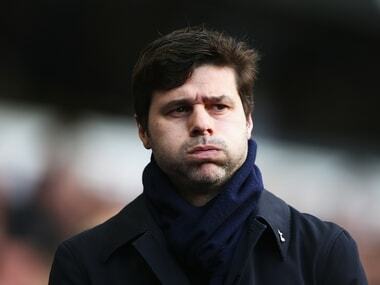 "We were very frustrated and disappointed," the Tottenham manager said. "We were fighting for the Premier League. It wasn't our best performance but now is a different season and different circumstance. We are so excited to play and try to win three points. "You know very well derbies are special games. It means more than only three points when you play Arsenal, West Ham and Chelsea. They will be very motivated. That is why it is not important what happened last week or before." Tottenham will have left-back Ben Davies available again for selection after an ankle injury and have reported no fresh concerns. 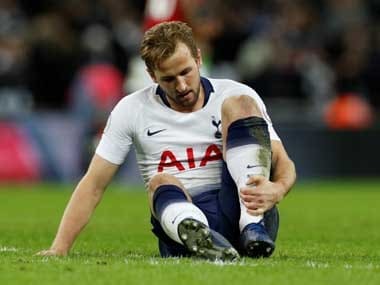 Pochettino, who hopes to be fighting for the Premier League title for the third season in a row, has rejected suggestions from former Spurs manager Tim Sherwood that star striker Harry Kane will leave the club if he does not win a trophy this season. "Harry is one of the best strikers in the world," he said. "Many people talk about him winning trophies for Harry to stay here with us. It is all very clear with Harry as people recognise his value. "He is still one of the best players. But he loves Tottenham and wants to play here for a long time. I respect every single opinion. Tim has a right to speak about Tottenham and Harry." West Ham manager Slaven Bilic is full of praise for Spurs, saying they have no Premier League peers when it comes to playing style. 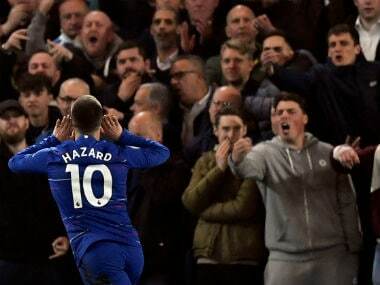 "For me, they are the team that plays the most attractive football and for me, they are definitely one of the contenders to win the league," he said. "They have individual quality, they have pace and they are the team building up for three years now." Bilic has not forgotten previous derby successes however. "It gives you good memories and good pattern to repeat what you have done against that team," he said. "We are not entering that type of game for the first time. You are not asking... (players) to do what is on paper. They have done it already. If you have done something successful already then that is always good." The Hammers will be without injured duo Manuel Lanzini and Pedro Obiang, who are not expected to feature for their clubs until after next month's international break.